MERIDIAN TOWNSHIP - April is here, and even though it doesn't feel like it brought spring, it does bring Child Abuse Prevention Month. "There are, of course, the obvious signs. Injuries, bruising of varying degrees and healing stages. Trouble sitting, or standing or walking. Things like that that can't be explained. But more often than not we have the less obvious signs. Which might be sudden changes in behavior, sudden trouble in school, sudden bed wetting, changes in appetite, a child who steals money or food, a child who starts to abuse pets or animals, a child who is hesitant to be with one particular person all of a sudden. 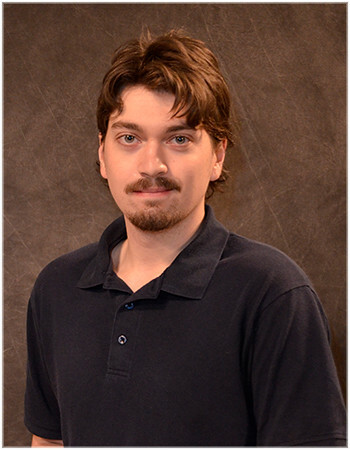 All of those things can be signs that maybe something is happening that shouldn't be." 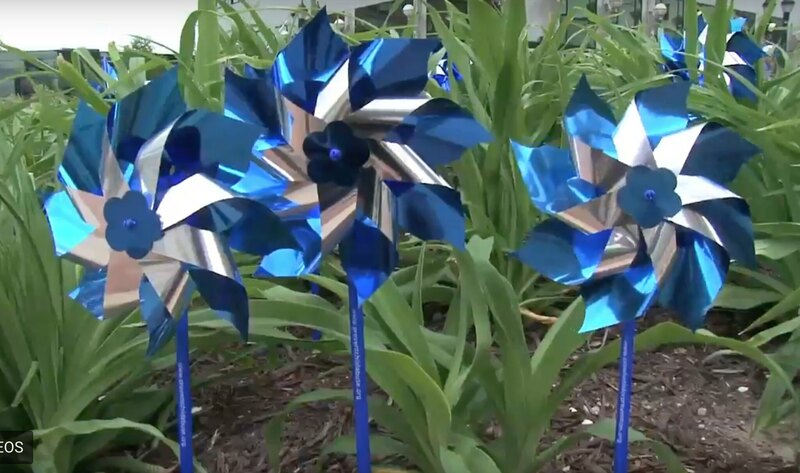 An awareness rally will be held at the Michigan State Capitol on Wednesday, April 25 at 11am, where attendees can plant a garden of blue pinwheels, the symbol for child abuse and neglect prevention. "We encourage everyone to be vigilant about child abuse. Talk to your kids, open the discussion to your children and having a candid conversation about those things helps to prevent a child from being hesitant to disclose abuse if they've experienced something like that. There's lots of reasons why children don't want to disclose abuse whether it's they don't want to disrupt the family, they don't want to disappoint they're parents, they're embarrassed about what happened, there's lots of reasons why children don't want to talk about what happened to them. And I think having an open and candid conversation with your children may reduce that hesitancy." If you believe that a child may be experiencing some form of abuse or neglect, you can contact your local police, or child protective services department.